Last year, a piece of my short non-fiction was included in 40 Below: Edmonton’s Anthology of Winter. As always, I was thrilled to get the gig. The book was released three months after my novel’s debut and it turns out to be the gig that keeps on giving. 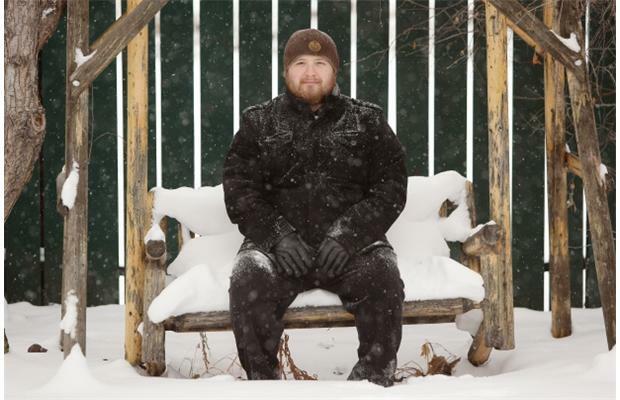 It helped introduce me — a little hick in the sticks — to the big city Edmonton literary scene. It got me invited to some cool events (most of which I couldn’t attend because of the winter weather — is that irony?) and also got me a slot in the podcast series produced to accompany the anthology. Here’s a link to me and editor/writer/nice guy Jason Lee Norman celebrating the book writer-style — locked in a little room.